Deep reds, browns, sage and blues. 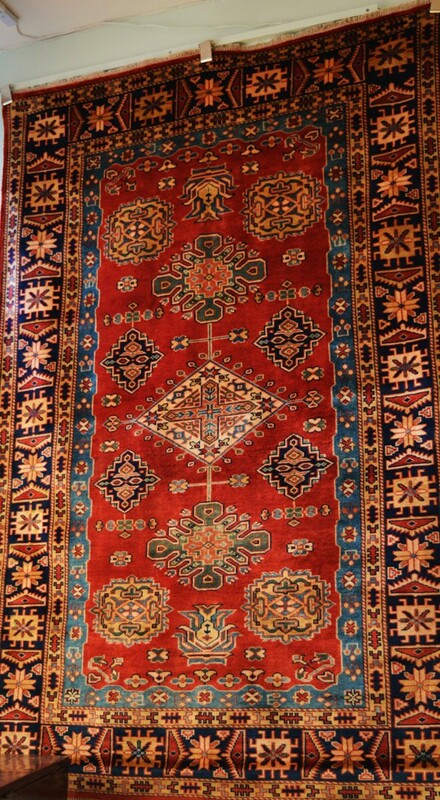 Finely hand knotted. Supple and attractive.